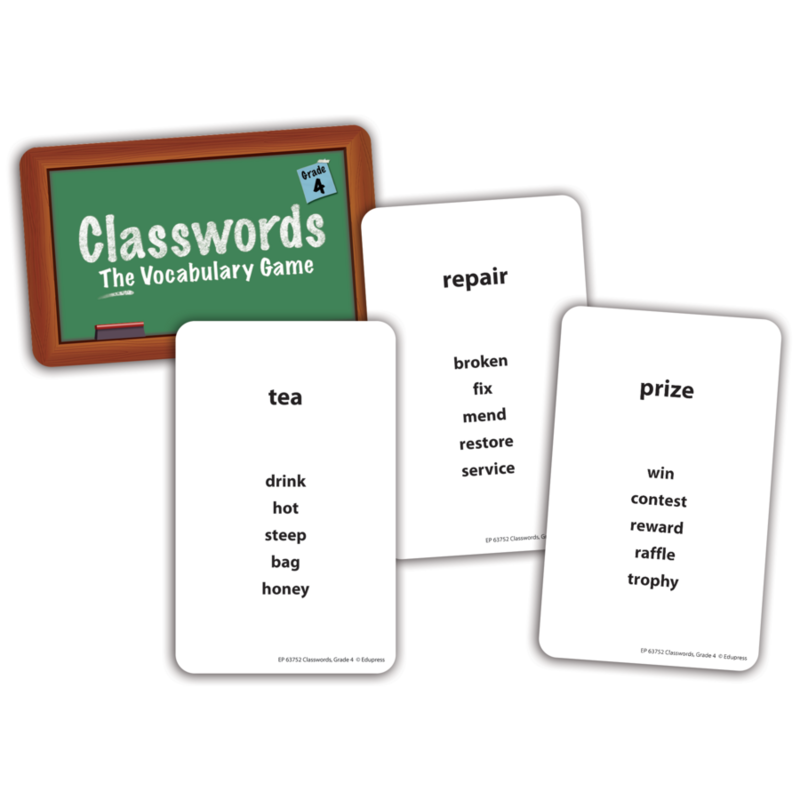 Games develop vocabulary — an essential component of reading success! Students give clues and guess grade-level vocabulary words. 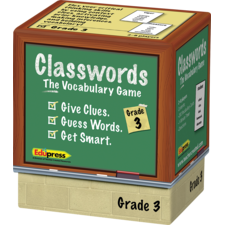 Games build vocabulary and critical thinking skills as students activate prior knowledge, use context clues, make inferences and draw on vocabulary. 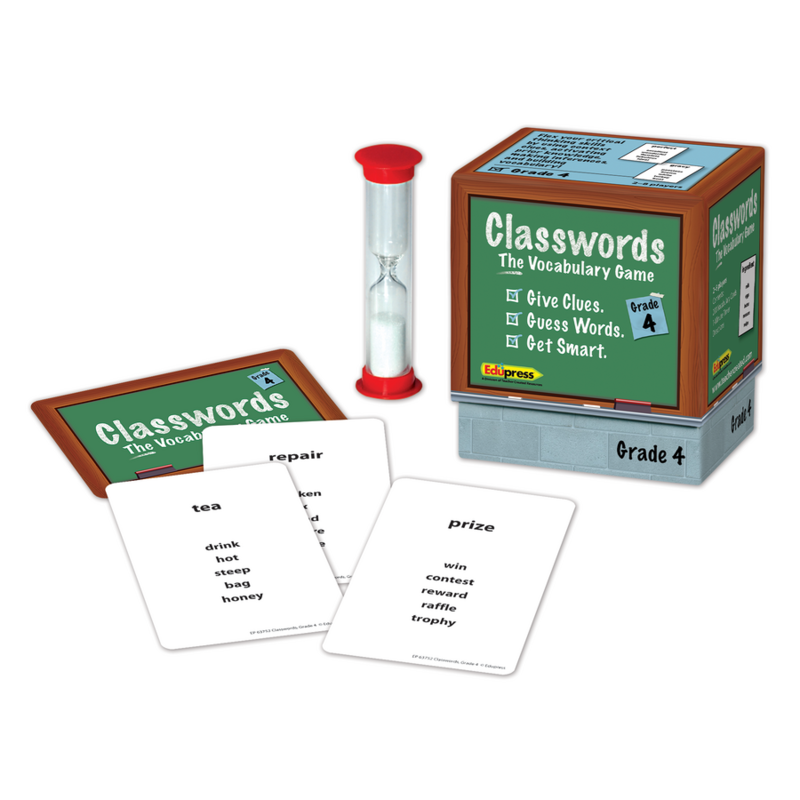 Each game includes 200 cards, one-minute timer, directions and extension ideas. 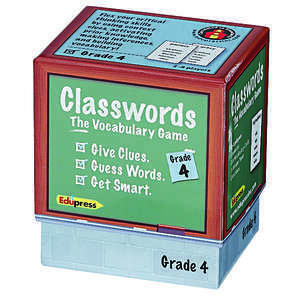 Aligned with Common Core and State Standards. Supports requirements of Title I and other federally funded programs. 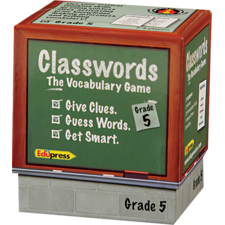 This is the perfect game for those last few minutes of class or as a way to change up instruction!